Gary Cahill’s current contract with Chelsea is due to come to an end this summer. The veteran has only featured sparingly in cup competitions so far this season and is likely to leave the Blues during the summer. Antonio Rudiger thinks Maurizio Sarri realised the need to change his tactics following Chelsea’s embarrassing defeat against Manchester City last month. Television pundit Paul Merson has claimed that only Cesar Azpilicueta, Antonio Rudiger and N’Golo Kante can defend in the Chelsea squad. Chelsea defender Antonio Rudiger believes that winning a cup will be a perfect way for his side to round off this season. 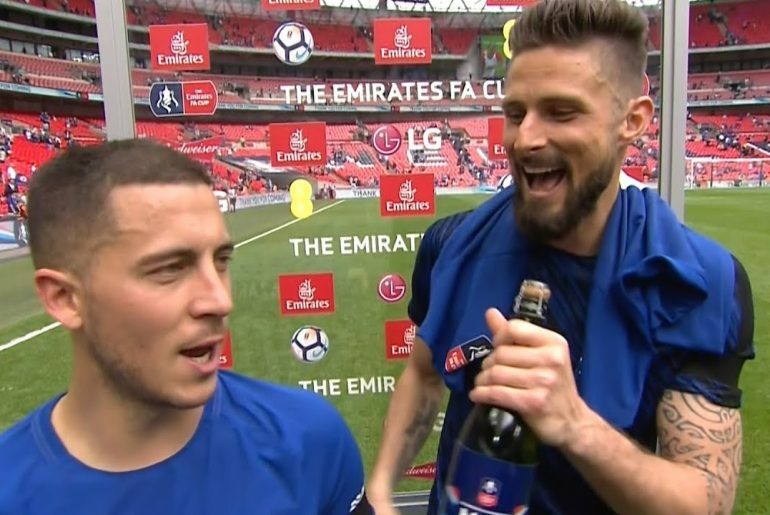 Antonio Rudiger thinks that his Chelsea teammate Eden Hazard will not be able to score 40 goals this season, saying that the Belgian superstar is too unselfish to reach that milestone. Antonio Rudiger has revealed the explosive rant that Maurizio Sarri had after their loss against Wolverhampton Wanderers that inspired them to victory over current champions Manchester City. 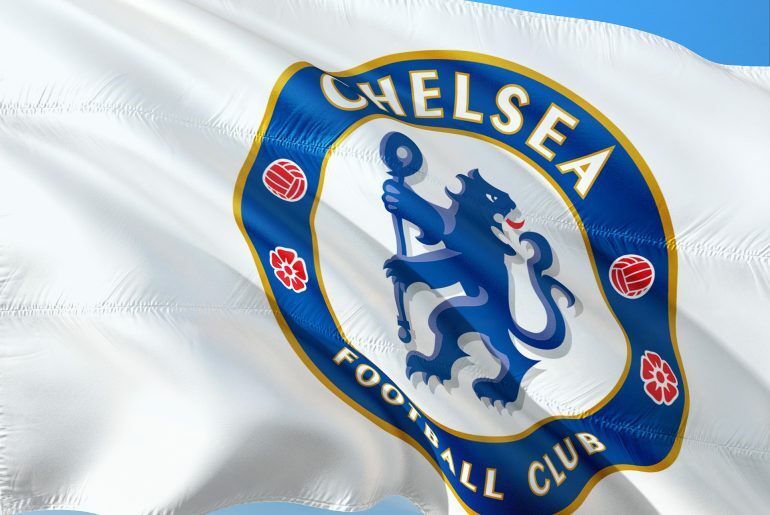 Former Chelsea favourite Tommy Langley insists the Blues need Maurizio Sarri to issue a rallying call while also stressing the importance of having leaders in the squad. Antonio Rudiger has branded the yellow card issued to him after being on the end of an apparent headbutt from Everton winger Bernard a “joke”. 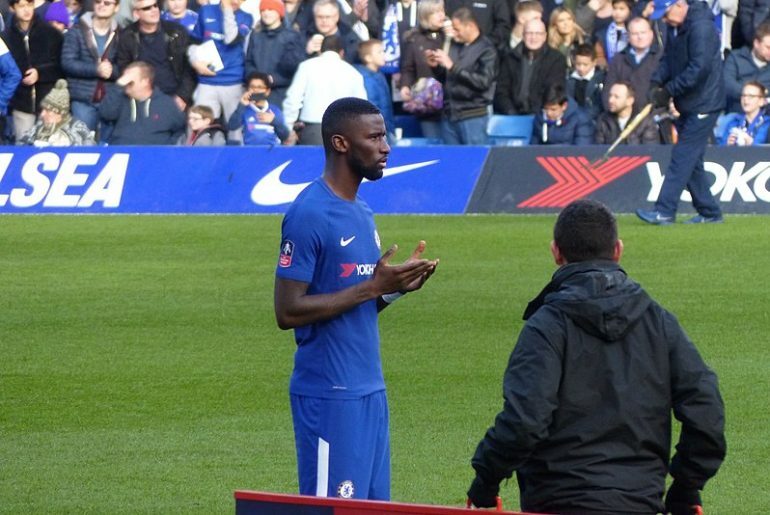 Antonio Rudiger has urged football authorities to step up their efforts in tackling racism, adding that a lack of punishment for clubs and fans could be seen as acceptance for racist chanting. 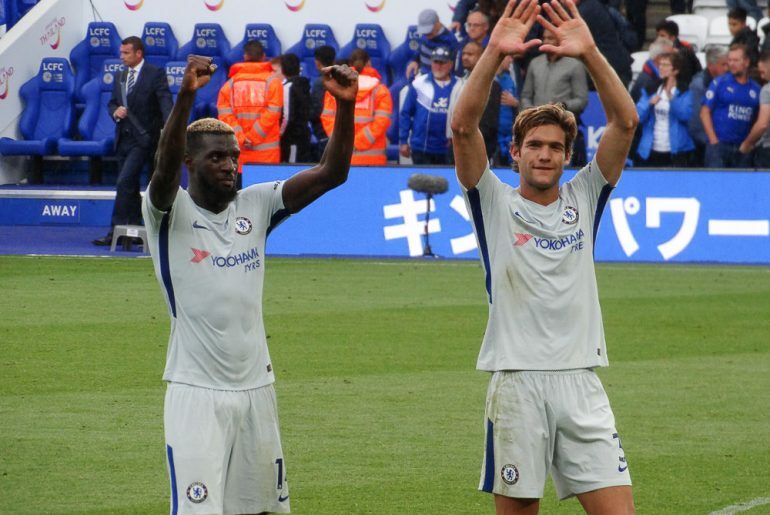 If anybody in the current Chelsea backline embodies the club’s fabled defence of old, it may well be Antonio Rudiger. Like legends such as John Terry and Ricardo Carvalho, the German centreback is strong on the tackle, unrivalled in the air and astute in his positioning and reading of the game. When Rudiger lunges on to a challenge, he takes no prisoners. 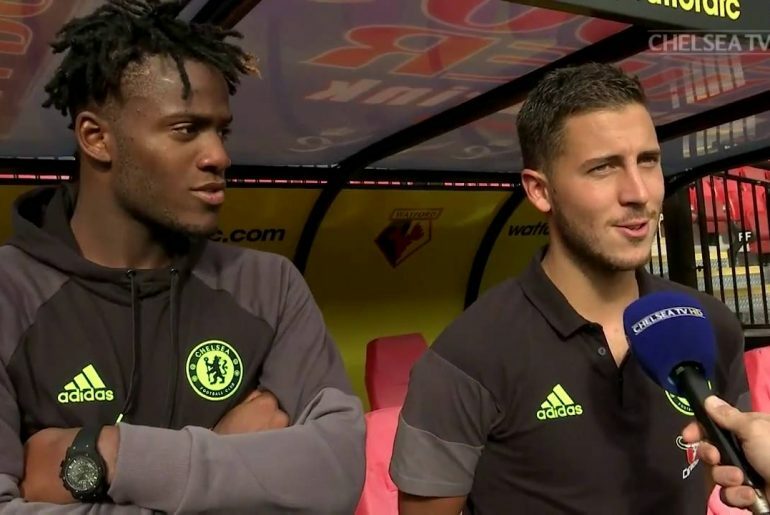 Antonio Rudiger has warned Chelsea are becoming too reliant on Eden Hazard and has called on his teammates to contribute more goals for the club. 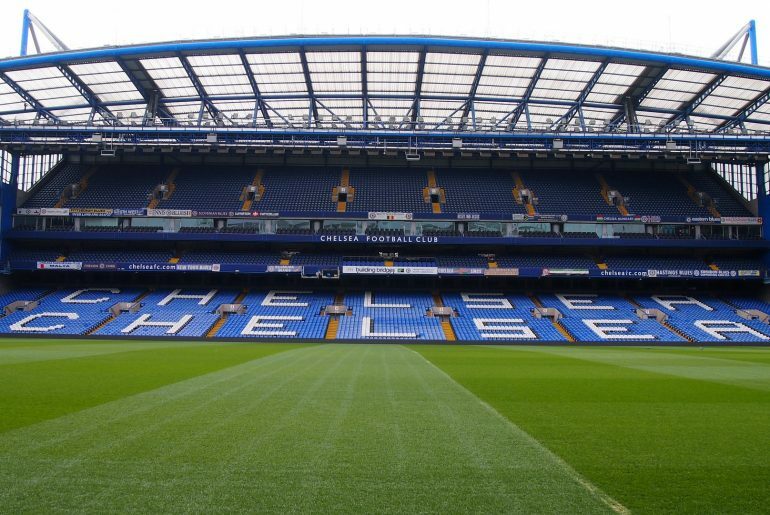 Chelsea have started the 2018/19 season in the best possible way as they have picked up maximum points from their opening four matches, a points tally matched only by Liverpool and surprisingly Watford. 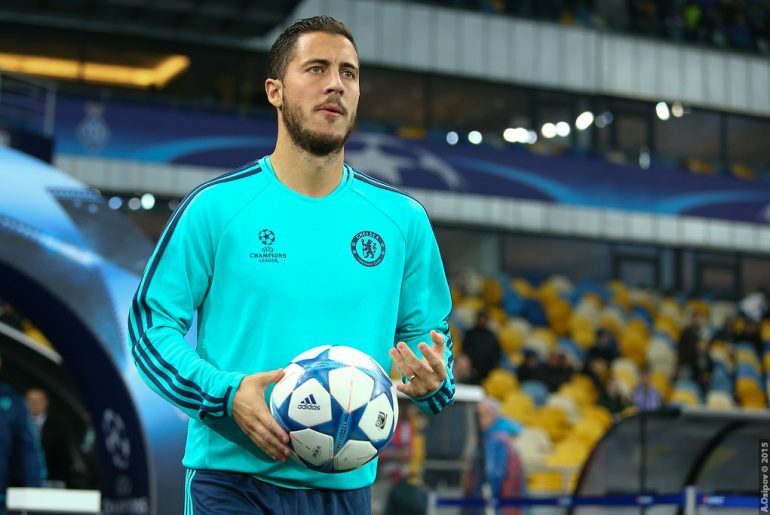 It comes as no shock that Eden Hazard has been in scintillating form for the Blues since his return from a near-perfect World Cup and his team-mate Antonio Rudiger has claimed that the ex-Lille winger is currently playing better than Cristiano Ronaldo and Neymar. Antonio Rudiger has expressed his frustration at the carelessness of Chelsea in possession, while also saying the Blues should have been more ruthless in finishing following the club’s penalty shootout loss against London rivals Arsenal in Dublin. 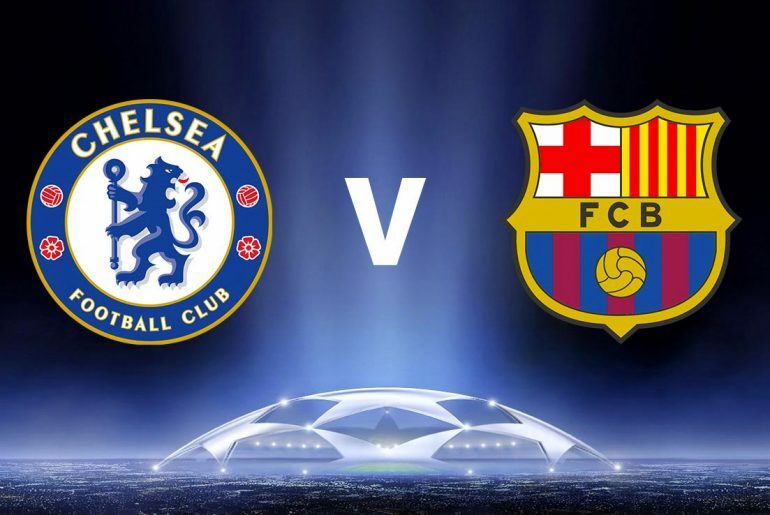 Football fans across the world will be looking forward to Tuesday night as Barcelona travel to Chelsea in their Champions League Last 16 first-leg. 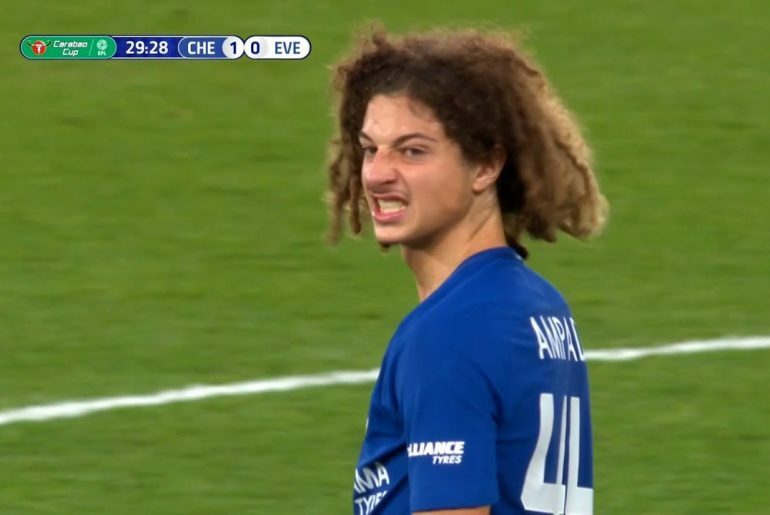 The visitors are in imperious form this season and are the only side left in Europe’s top five leagues not to have lost a league match, while the Blues are fourth in the Premier League with a 19-point gap between them and league leaders Manchester City. 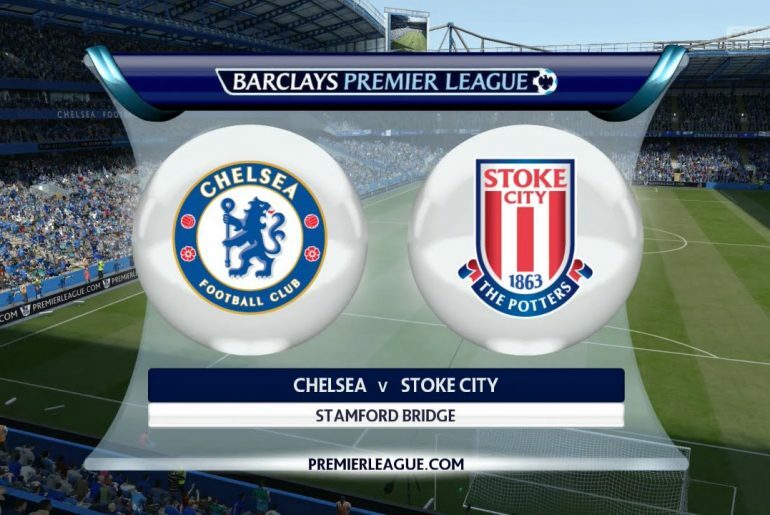 On the back of a comfortable 2-0 win over Brighton, Chelsea flexed their muscles again at Stamford Bridge with a 5-0 demolition of Stoke City, who are reportedly considering the position of their manager, Mark Hughes. Chelsea secured a hard-fought 1-0 win over Southampton on Saturday as they kept pace in the race for Champions League football next season. Manchester City kept their incredible run going with a 4-1 thumping of Tottenham, which strengthened the Blues’ grip on third place – but Antonio Conte’s men remain 14 points behind the high-flying Citizens. 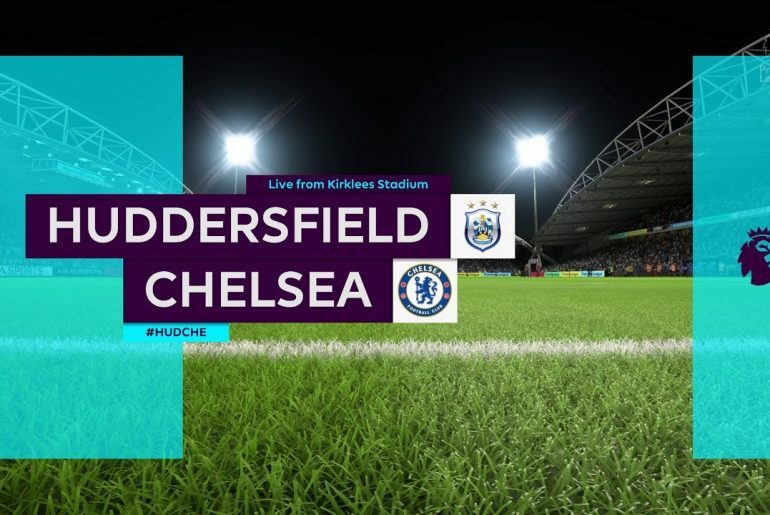 Chelsea travel to Huddersfield for the inaugural Premier League meeting between the sides in what promises to be a stern test for Antonio Conte’s men. 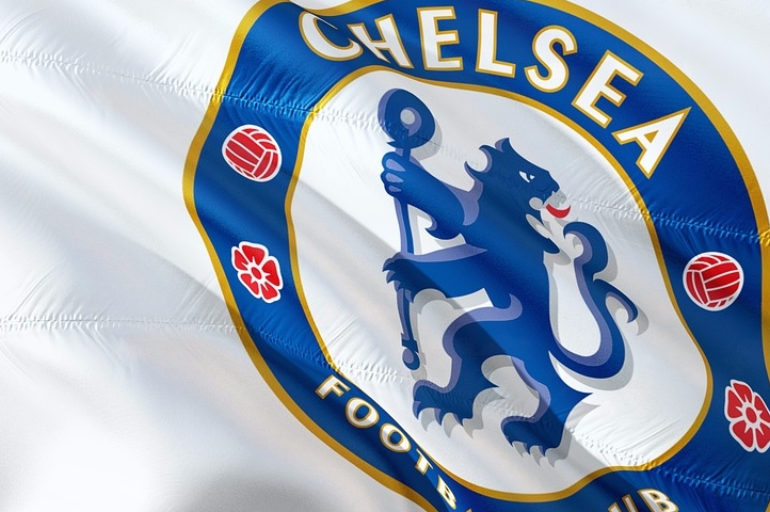 The Italian has bemoaned his team’s hectic schedule in recent weeks but with European progress now assured and the small matter of two matches against Barcelona to look forward to in the New Year, Chelsea need to focus on their domestic form if they are to maintain any sort of late charge towards regaining their Premier League title. The 2018 FIFA World Cup Finals draw was made last week at the Kremlin in Moscow, the main host city for the tournament next summer. The event saw all 32 teams placed into eight different groups. 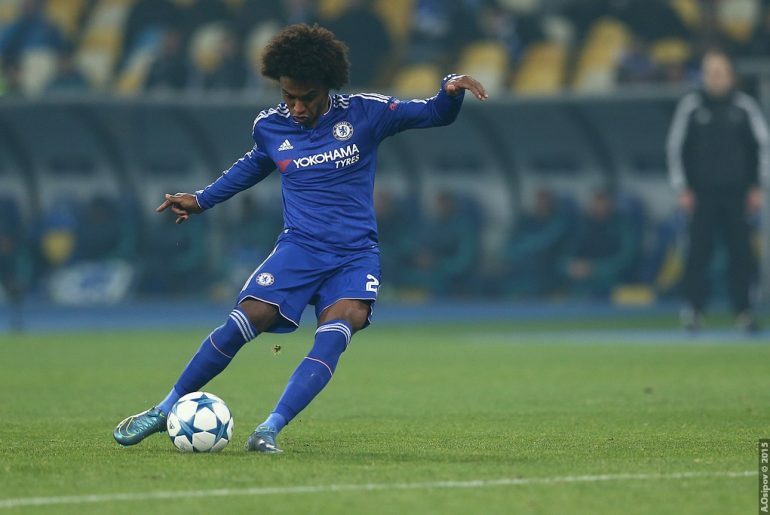 As one of Europe’s biggest sides, Chelsea will have a strong contingent of players on show in Russia. Blues players could feature in up to nine of the nations that will be competing next year and today, we take a look at them. How Did the Blues Fare on International Duty? 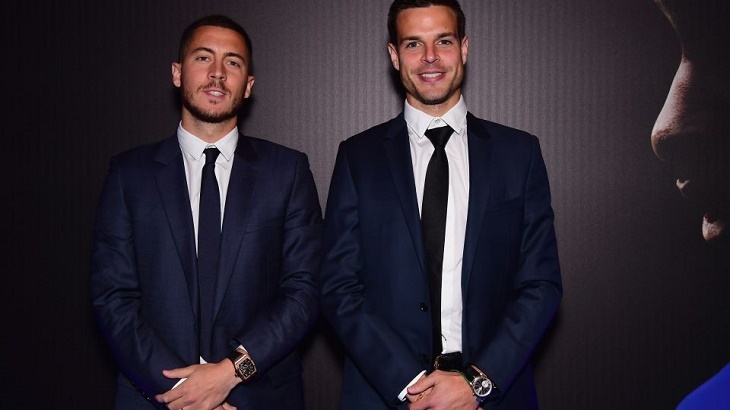 Despite Chelsea’s slow start to the campaign, they had plenty first-team players on international duty as two more Blues confirmed their places at next year’s World Cup in Russia this week.